This sponsored post includes affiliate links and I will receive compensation (at no additional cost to you) if you make a purchase. Click here to read my disclosure. If you’ve been reading my blog recently, you know that I’m all for automating aspects of your business to free up some time in your crazy, hectic schedule — Especially, if you still work full time and you run a business and/or blog on the side (get that hustle on, girl!). 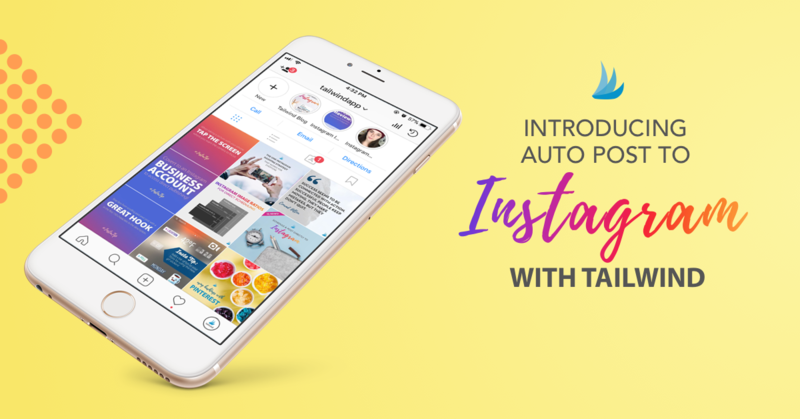 Automating content has been an absolute lifesaver and Tailwind has become my number one go-to application since I practically live on Pinterest these days. We all know I love Tailwind and why I love using it to drive traffic to my blog. 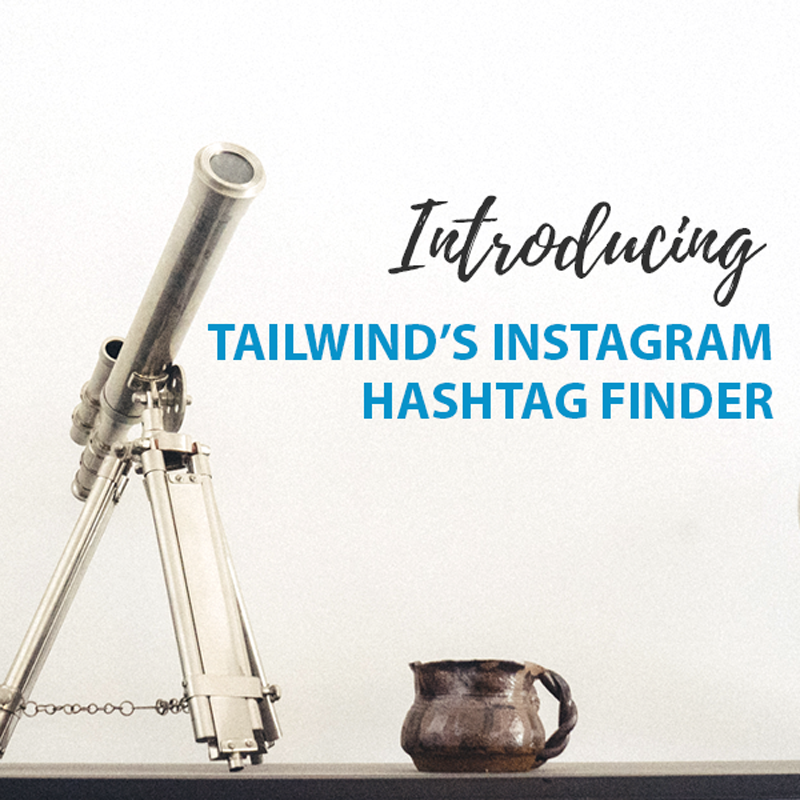 And, to make my love for it grow even more, Tailwind just introduced the Hashtag Finder tool and automation for Instagram. Let me just be blunt and say that this tool is EPIC and a huge time saver for me when it comes to deciding on hashtags for my posts. I recently relaunched my virtual services business, Cobalt Virtual Services, and used Tailwind and the Hashtag Finder tool to get pre-scheduled content out, ultimately reach the right audience, and help me gain followers fast! The scheduler itself is just like the Pinterest scheduling tool except it has a section for suggested hashtags. These hashtags are related to the written content in your comment section and are suggested in Niche, Good, Best, and Competitive categories. Obviously, you would want to use the “Best” hashtags, but using the Niche and Competitive hashtags have been very beneficial for my new Instagram and has been really successful in helping other business owners, virtual assistants, and consultants find me! 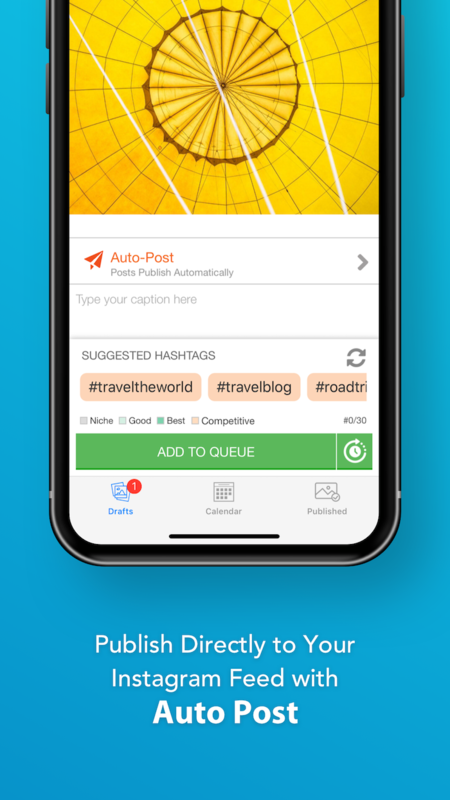 To make you save even more time, Tailwind introduced the Hashtag Lists feature where you can pre-determine a list of hashtags for your photos. 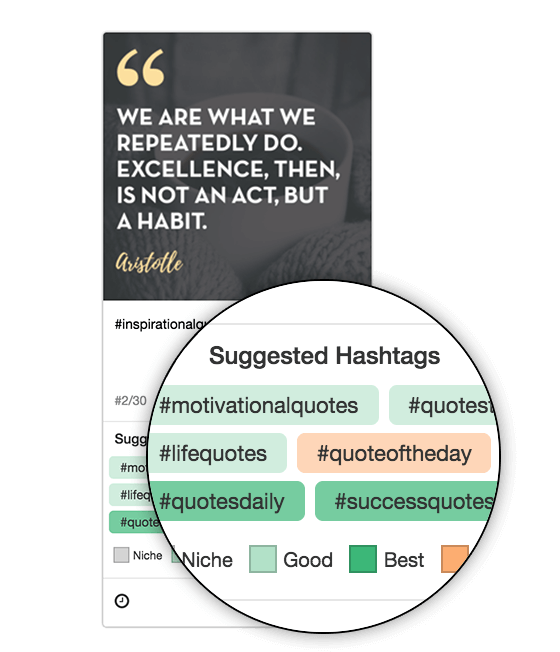 It’s very similar to the Board List feature and is great if you don’t want to think about what specific hashtags to use time and time again. You can save them in your lists and use them whenever! Having lists also helps me switch up my hashtags for certain photos so I don’t get flagged for using the same ones over and over again. I used to have saved hashtag lists in my Text Replacement feature on my iPhone… It was great, but I could never remember what I used as the trigger for each list to auto-populate and would waste so much time looking for it. Plus, it wouldn’t translate over to my MacBook. However, within Tailwind, the Hashtag Finder lists feature stays within the app and can be accessed anywhere! Clearly, you know I’m a huge fan of Tailwind and they just keep blowing my mind with new services and features. Honestly, Tailwind has been a complete game changer for myself, my blog, and my virtual services business that I couldn’t imagine using anything else! I hope you consider my advice and sign up for Tailwind ASAP! It’s completely free to try, you and I both will get a free month, and I think you’ll absolutely love it! Want to learn more about how I use Tailwind for my blog? Click here to find out more. Nov 18 Why Isn’t Your Blog Making Money?